All songs except “Feelin good” are composed, arranged and produced by Liquid Frame. 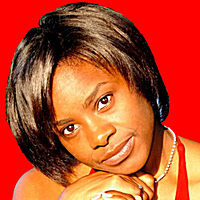 Song “Feelin good” is composed by Liquid Frame & REDZ (music) and by Patricia Edwards (voice melody and words). 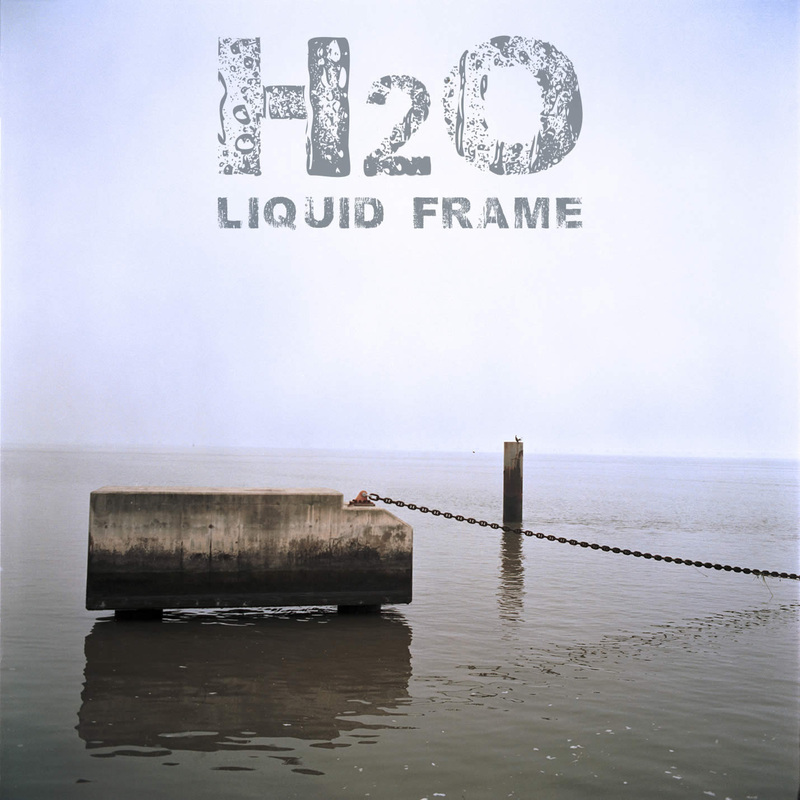 Liquid Frame is a P2P fan. So I’m proud to show what TNTVillage crew made for our project… great guys!!! REMEMBER TO SUPPORT THESE GUYS, THEY ARE GREAT!